As a kid I liked ice cream, every kid likes ice cream. But I didn’t love it, I merely liked it. Several years ago my like for ice cream became a raging LOVE. It was all because of some boat work done in 100 degree heat. Others would crave a cold beer at the end of the day, not me, all I wanted was ice cream or popsicles. Delicious popsicles, orange of course, they’re the best. An orange popsicle to me is the definition of summer. 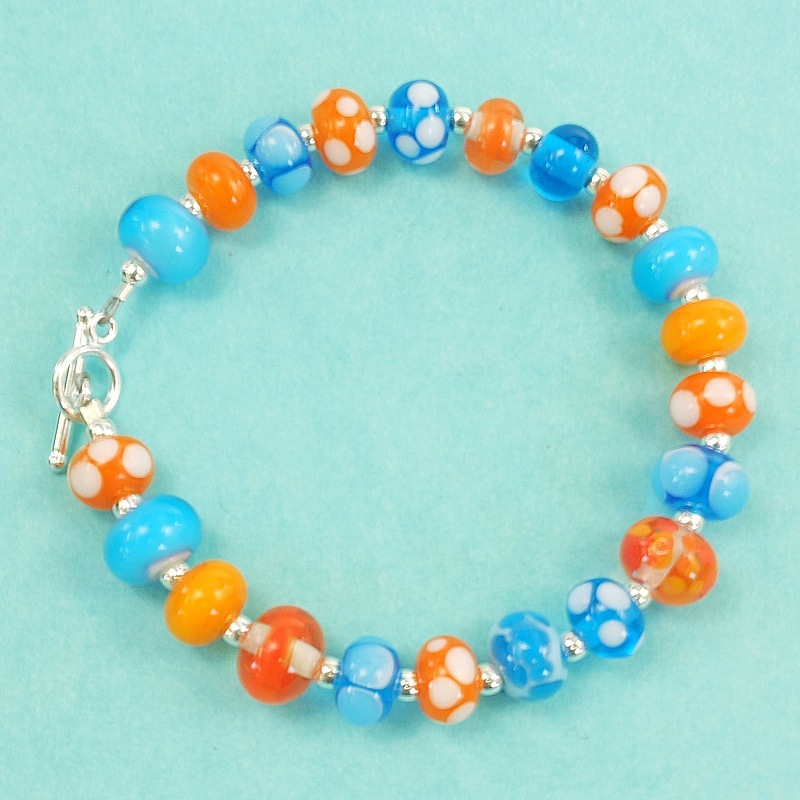 This month I’m giving away one of my Summer Popsicle Mini bead bracelets, because even though the weather has been cool and wet, it’s summer and summer means popsicles! 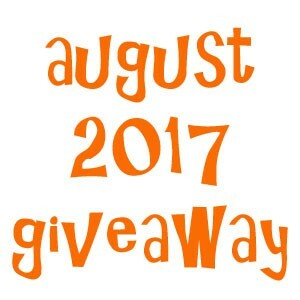 A winner will be drawn at random on September 1. To enter the giveaway: leave a below and tell me your favourite popsicle colour. Or maybe it’s ice cream you crave. This entry was posted in beads, giveaway, glass, inspiration. Bookmark the permalink. Orange of course! Maybe chocolate once or twice a season. Hands down it has to be banana flavored popsicles (yellow)! My favourite ice cream is cookies ‘and cream. When I crave a Popsicle it’s got to be cherry. I LOVE CHERRY POPSICLE’S IN THE SUMMER. When it comes to popsicles it’s definitely banana. As for ice cream, Salty Dawg is right up there! My favourite Popsicle is strawberry. I love the orange and white of a creamsicle, and the look of it promises a rich and cool treat that I love. And I like the rocket Popsicles that come in three colours…I always have trouble picking a favourite! lime green ….YUM : ) ! Orange is my favourite flavour of most everything but after surgery a few years ago I was craving banana popsicled. A real fruit salad!! Ah! The red cherry twin popsicle is my favourite. It conjures up happy childhood memories of sharing and bonding with my best friend Kathy. Banana (yellow) or Chocolate (brown) Popsicles are the best!